In the latest issue of Famitsu, Splatoon 2 developers shared many interesting details behind the development process of Splatoon 2 and the Splatoon 2: Octo Expansion. One thing many do not know is the fact Splatoon 2 was already in development at the same time as the updates for Splatoon, and the same happened with the Octo Expansion which was being developed alongside Splatoon 2’s various updates. During the early stages of the development of Octo Expansion, Nintendo had already decided to make Octoling amiibo. Nogami also confirmed that in terms of timelines, both Splatoon 2’s Hero Mode and Octo Expansion storylines take place around the same time. Finally, decisions behind the Inkling’s moveset and attributes were left to Masahiro Sakurai and the Super Smash Bros. Ultimate development team to decide. 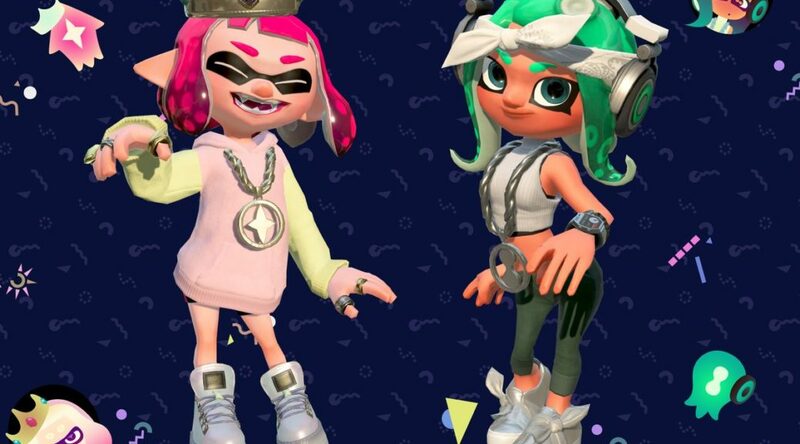 – Agent 8 is also a different character from Agent 4.